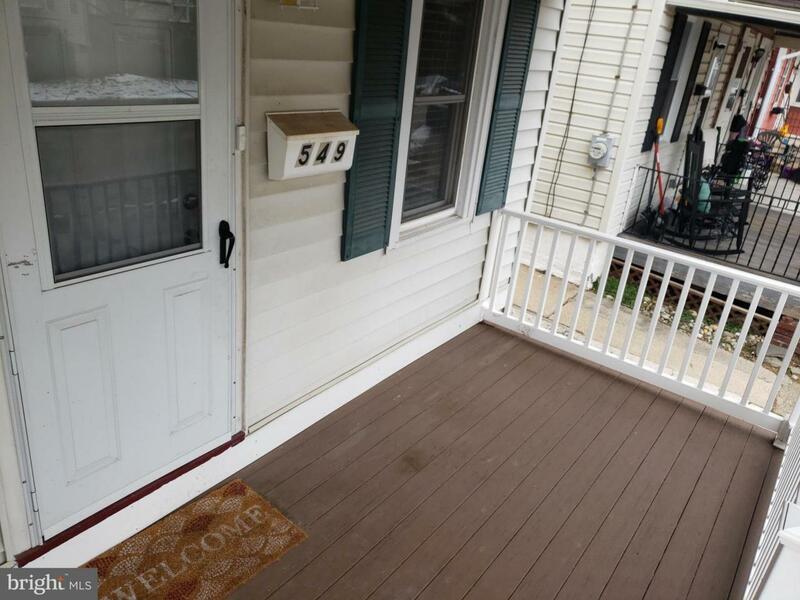 Welcome home to this cute, move-in ready twin in the highly desired Phoenixville area! 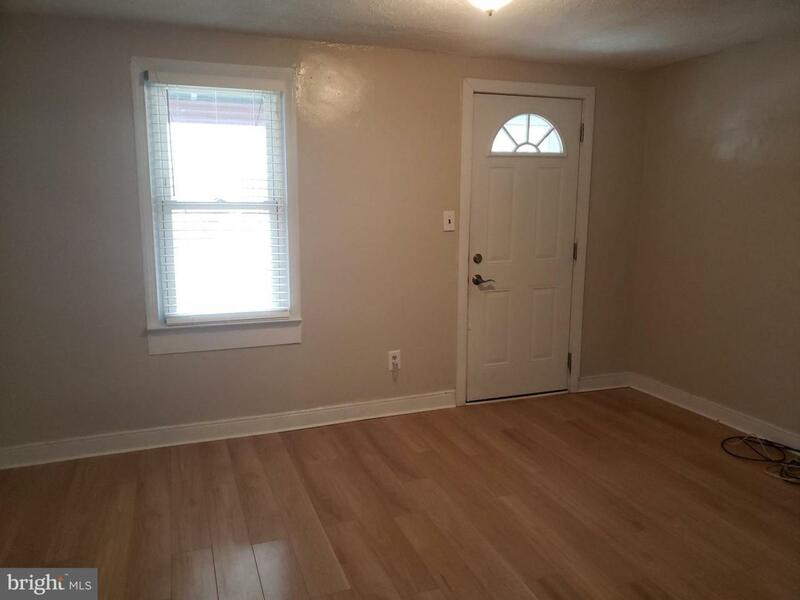 This home is perfect for investors who are looking for a move-in ready property to rent out! The property attracts many prospective tenants and has provided the current sellers with consistent, positive rental income. 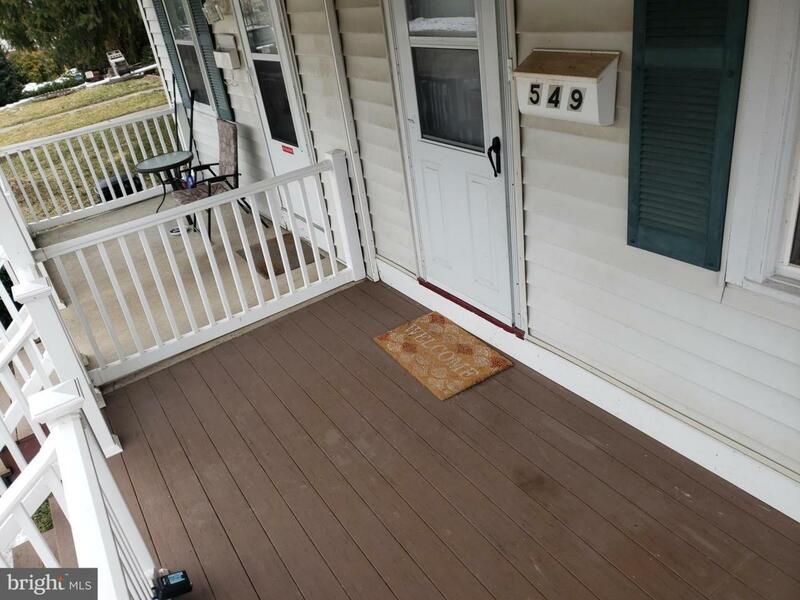 The home boasts new paint throughout, newer pergo flooring on the main level, newer carpets throughout the upper level, newer renovated main bath, and a newly installed, low maintenance trex deck front porch. Stepping inside, there is a cozy living room which leads into the kitchen area. The fully refreshed kitchen highlights all new stainless steel appliances and counter tops! 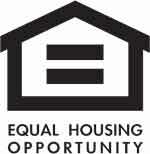 The laundry room is conveniently located just off of the kitchen and both washer and dryer are newer units as well. Leading from the laundry room is the exit to your back yard which is fully fenced for your privacy and pooch! Heading upstairs, you will find a nice sized master bedroom with wall to wall closet space for your storage needs. On the upper floor, the second bedroom offers lots of space and natural lighting! 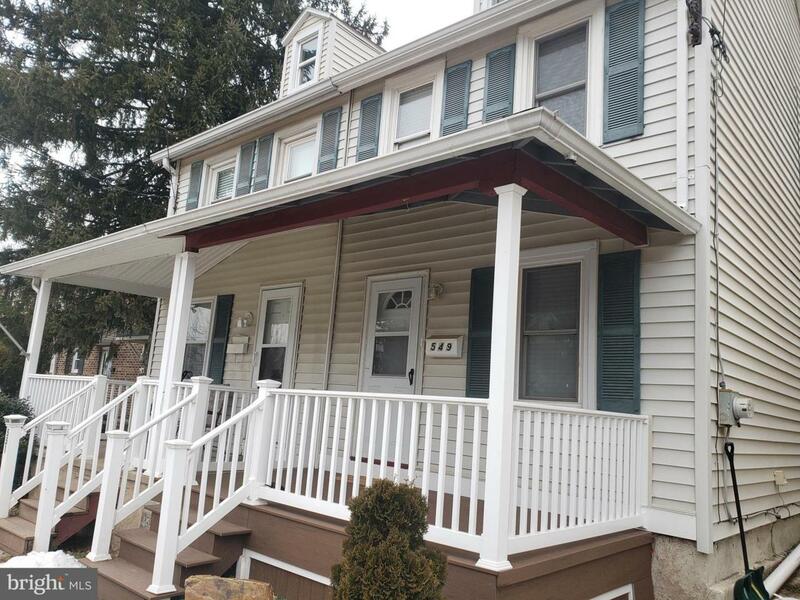 This is a great home at an affordable price in the wonderfully booming Phoenixville area! Come see this awesome home while it lasts!